Prose - Spun Fibre Arts, a local and online yarn store specializing in natural fibres. 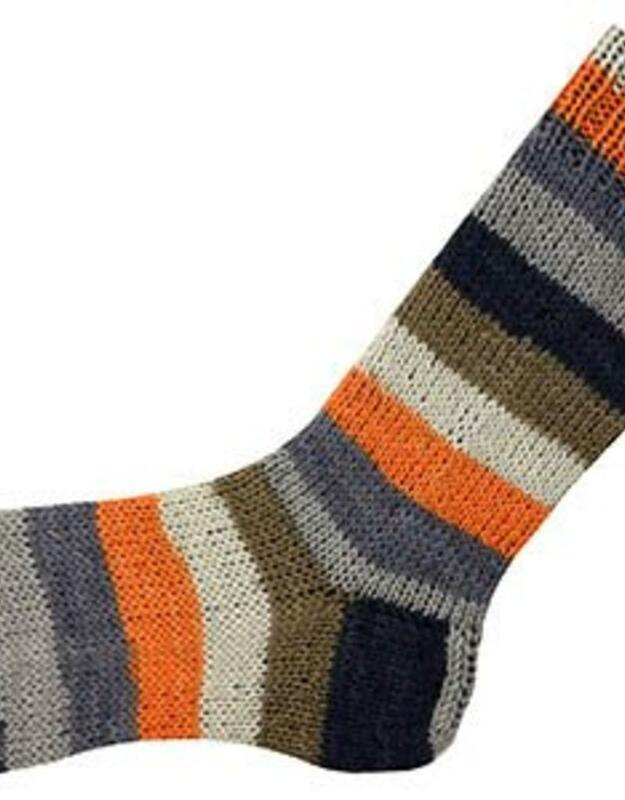 Prose is another fun sock yarn you have to try. This colorful yarn features wide, vibrant stripes that won't go unnoticed. 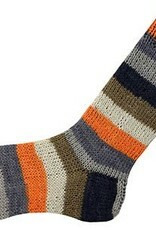 Like all Wisdom Sock yarns, Prose is machine washable superwash wool with a hint of nylon for socks that last. Use Prose to knit other projects too, like hats, baby sweaters, mittens and more. One skein makes one PAIR of average size socks.